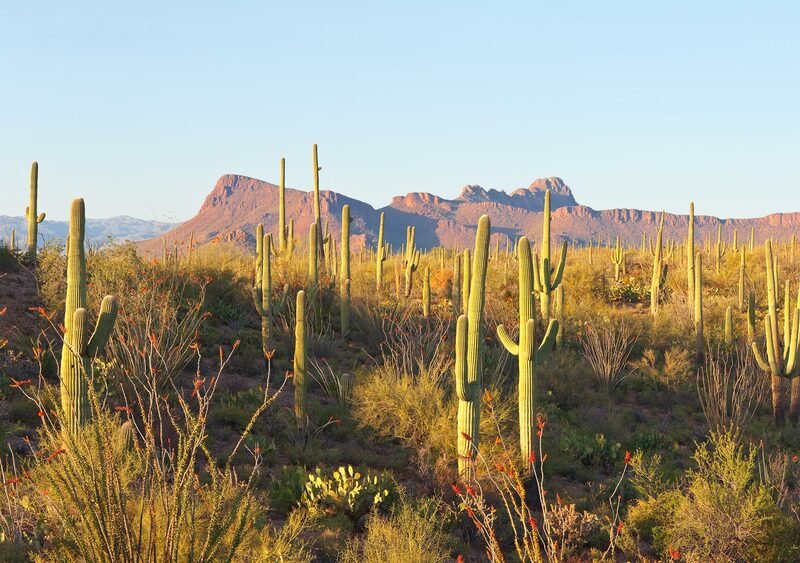 In the article Cactuses at Risk by Rebecca Katzman, Cactuses are at risk. Poachers are driving into the desert and digging them up. The 2015 Global Cactus Assessment said that poaching is the main threat to cactuses around the world. And humans are the reason. A saguaro cactus can be sold for $1,000 or even more than that. It is illegal, but there is one reason when cactuses are allowed to be dug up from the desert. Nurseries are allowed to purchase salvage tags. The tag allows them to rescue the cactuses. They can then sell them. You may be wondering how poachers dig up cactuses. I mean, most animals that have spines use them to protect themselves from predators, right? That is true, but cactuses do not have the ability to protect themselves from their “top threat”. The poachers come at night, so no one can spot them. A truck drives into the desert or park and pulls up to a big saguaro. Next, figures step out. They are wearing protective gloves so they don’t get poked. The next thing you know, they wrap up the cactus in a carpet, put it in the back of their truck, and drive away just like that. If we don’t save cactuses, we don’t save the desert. Cactuses are an important part of the desert ecosystem. If cactuses go extinct, there is a chain reaction. For example, cactus wrens and elf owls make their nests in saguaros. Woodpeckers get water from cactuses. Some desert squirrels eat the fruit and flowers from cactuses. “If you lose the cactus, you’re going to lose other things too,” Kim McCue, a director at Arizona’s Desert Botanical Garden says. “Cactuses help hold the desert together.” Cactuses are important, and so are deserts. We should help save cactuses. Make sure to check out my flipgrid. I think that we should protect cactuses too. Your blog post was very interesting. I think that cactus’s are important. I would not want the whole desert to fall apart. I hope that poachers will stop and I hope that people will think more about these plants. I think that you did a good job on your current event. This current event was so interesting to me because I never really liked catuses but now I think that I understand why I should Like them. Also during this whole time I really wondered why the poachers did this? Youd did an amazing job Arielle! I loved the article that you chose for your current event. It is very interesting that poachers are digging up cactus. I also like that you gave chapters like “What Poachers do” and “The Desert Ecosystem.Keep up the good work👍 . You did a great job. You are a great persuader and because of you I now want to save the cactus too. You did a great job on your current events. I can not wait to see you next one. I am sure you will do that good of a job, next time to or even better! I think we need to help CACTUSES too.